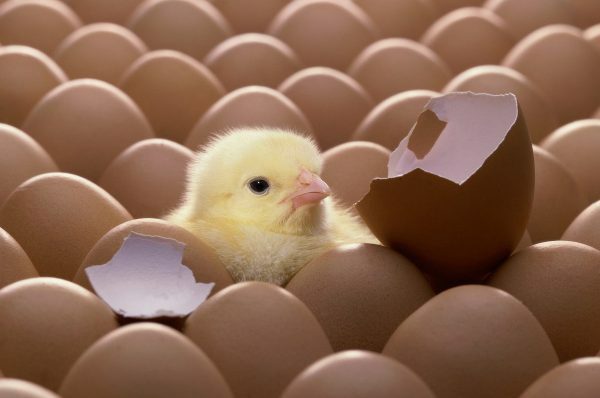 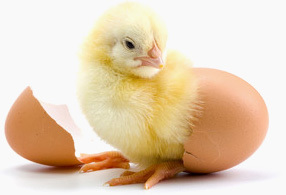 The Canadian Hatching Egg Producers are the national representatives for the broiler hatching egg industry in Canada. 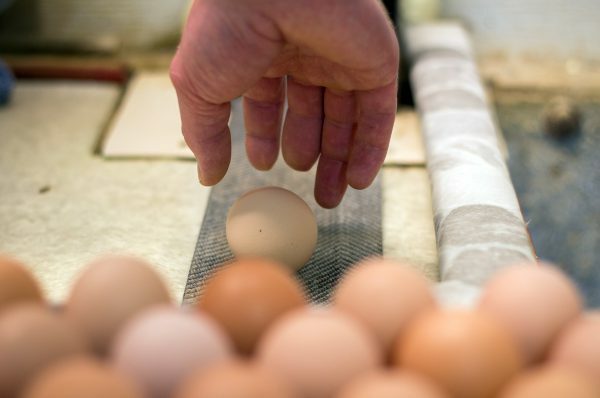 The CHEQ™ program is a comprehensive set of good production practices and record-keeping that covers a wide range of areas in hatching egg production. 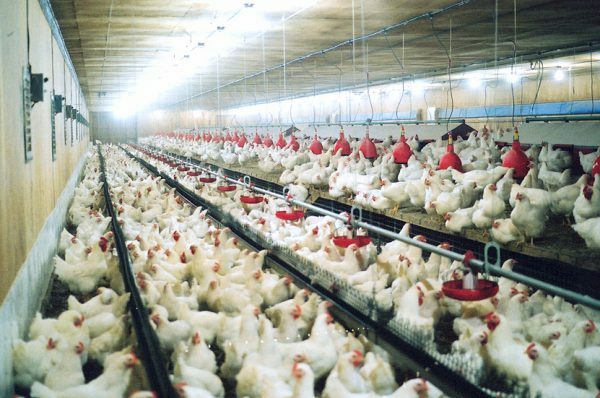 Click here to learn more about how CHEQ assures food safety.